In no way is this post sponsored. I love all things pumpkin when it comes to fall. I know I've had a lot of sponsored posts lately, but it's just the way things have lined up. As a blogger I'm part of several affiliate networks, but all opinions are, as always, my own. Working with brands and affiliates makes this blog possible and helps me put a little money away for Emerson’s college, pay a few bills, and take some fun adventures. If that’s cool with you, it’s cool with me. It's officially fall in Lake Tahoe. I'm enjoying the crisp air, changing of the leaves, cozy fires, flannel, and all things pumpkin. Each fall I typically make something yummy. While I'm not sure what I'll whip up this year, I can't help but look back on a few oldie but goodies. OMG! 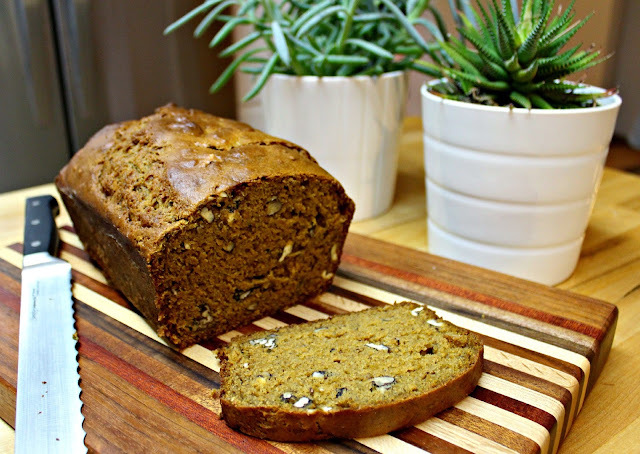 Only the most amazing pumpkin bread you'll every make. You'll seriously want this on repeat. I love chocolate chip cookies and these bad boys scream fall. My husband loves these cookies for breakfast with with coffee. I can't disagree. I love making banana bread. There's nothing better then looking at your fruit bowl and seeing a few ripe ones. Last year I took my banana bread to a new level and added pumpkin. I would say it was a success! 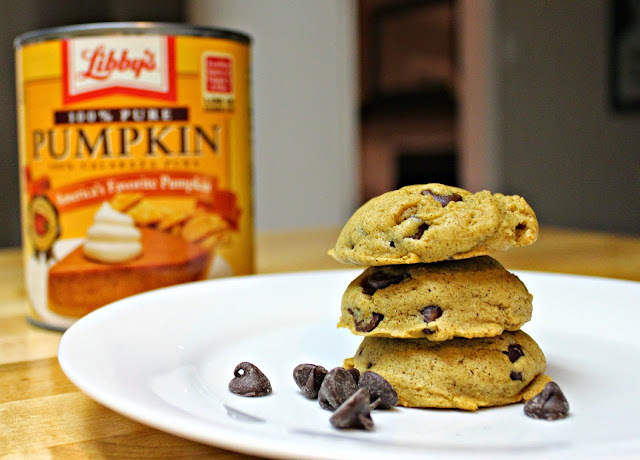 What pumpkin inspired dishes are you whipping up this fall? Honest moment here, I'm the one blogger that does not care for pumpkin. EEEK, there I said it! These recipes look yummy though, I'd probably try the pumpkin bread because I love banana bread so much. HA! It's not for everyone. I still can't bring myself to embrace Starbuck's PSL. 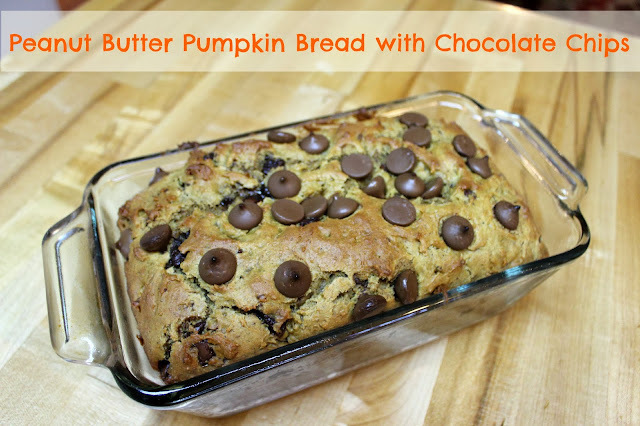 The Pumpkin Bread Bread is super light in pumpkin flavor. Those recipes looks awesome!!! Loveee pumpkin everything! I'll take all of them please.